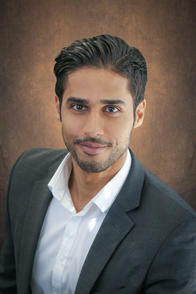 I’m WAQAR KHAN I’ve been an Allstate agent for two and a half years . I have studied and graduated from Ryerson University with a Bachelors of Commerce degree. This wide range of experience has provided me with the knowledge needed to serve my customers with the best quality, care and advice.